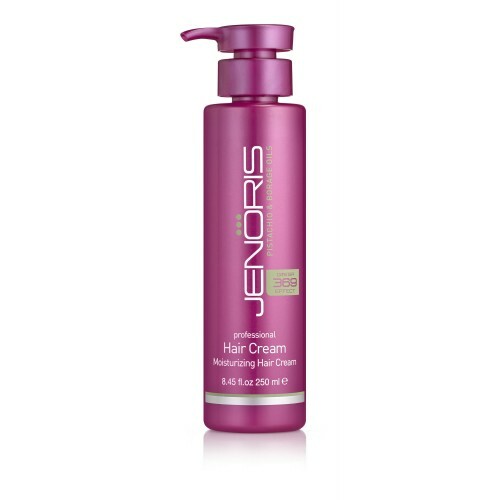 An exclusive cream designed to rehabilitate, nourish and style hair. The moisturizer adds sheen and flexibility, softens the hair and helps smooth out tangles. 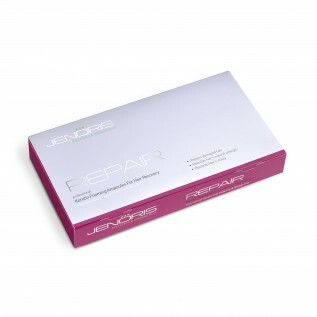 Recommended for dry, damaged, lightened or coloured hair. For best results use with Jenoris Pistachio Shampoo.